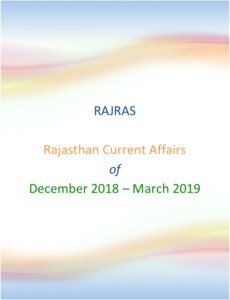 Like Economic Survey is published at Union Level, the Directorate of Economics and Statistics Rajasthan published the Economic Review for Rajasthan, every year. 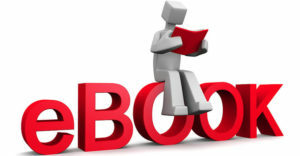 The Economic Review is an annual document which is presented in the State Legislative Assembly at the time of presentation of the State Government Budget. 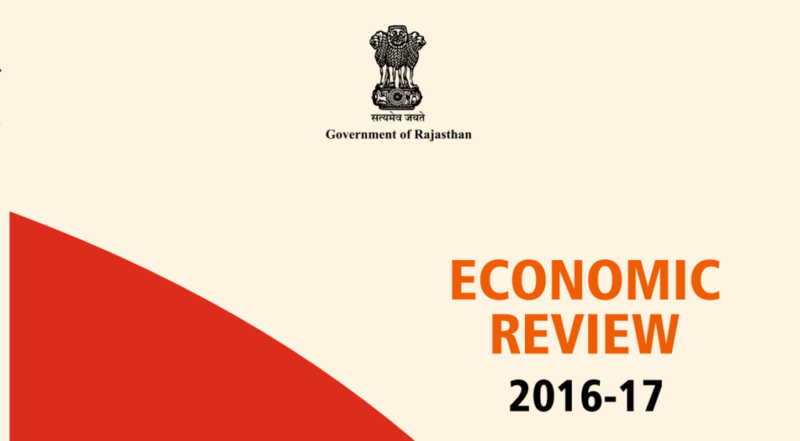 The “Economic Review, 2016-17” attempts to present an overview of the State’s economy as well as various development programmes being implemented in the State.